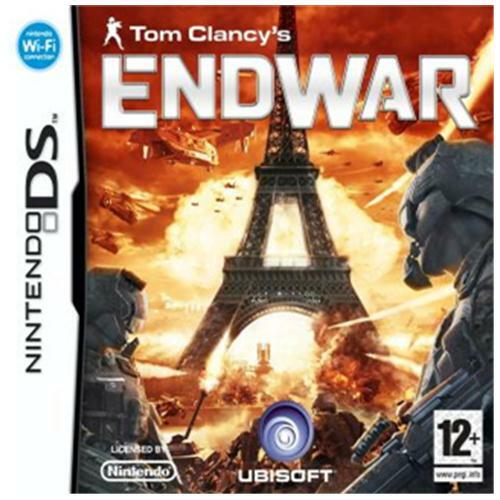 This year sees the return of one of the most iconic gaming series ever to be released on any video games console and is now available on the Xbox 360. This all new edition feature a whole new captivating story mission for players to complete which will be sure to test the wits of whoever attempts to complete it. 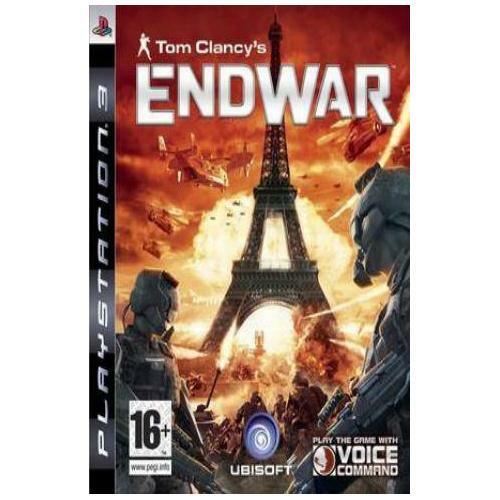 One of the most critically acclaimed and sought after games releases of the year has landed on the PC gaming system and is set to be one of the hottest video games of the year from award winning developers Ubisoft. 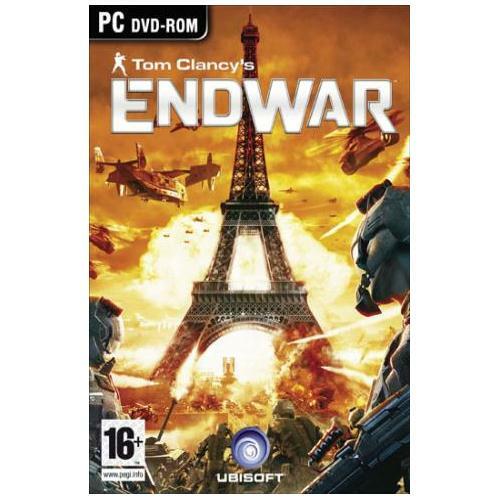 Players will be charged with attempting to free the land and stop the terrorist hordes who are hell bent on total world destruction in this epic new strategy game. 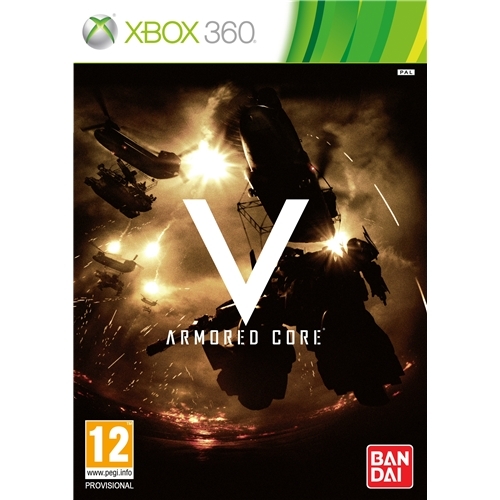 Armored Core 5 is an extremely detailed strategy game from one of the leading video games developers in the world Namco Bandai. 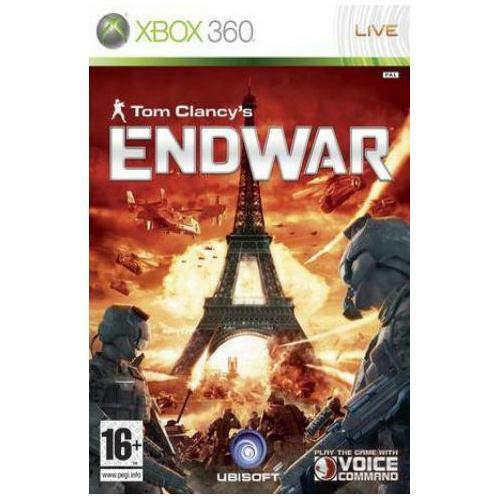 This exceptional new game thrusts players into the middle of all out war as they lead elite armoured weaponry against their foes and is now available for the first time on the Xbox 360 gaming console.